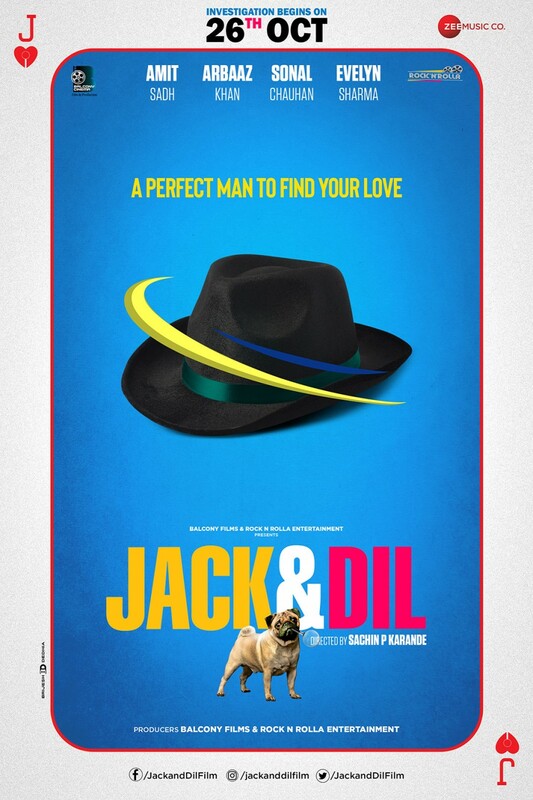 JACK AND DIL first look poster Sachin Karande's directorial venture, JACK AND DIL starring Amit Sadh, Arbaaz Khan, Sonal Chauhan and Evelyn Sharma is set for release on 26th Oct 2018. The film is a romantic comedy with relatable characters and has a modern, effervescent vibe. The teaser poster of the film released recently, which shows a detective hat and an adorable pug that plays a key role in the film and has the caption 'Investigation begins on 26th October'. 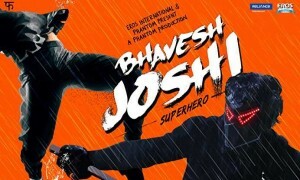 The plot of the film revolves around a business tycoon who hires a wannabe detective novel author to spy on his wife. And during the investigation, the neglected wife, the carefree young wannabe detective novelist, his model girlfriend's stories get entangled, making way for a humorous turn of events.